2011. The year of epic change. So how was 2011 an epic change for me? Yes, I will blog about the whole wedding planning process in due time but that was no doubt the biggest event of my life to date. After planning my own wedding, I can clearly see the wisdom in having just one wedding in your lifetime. 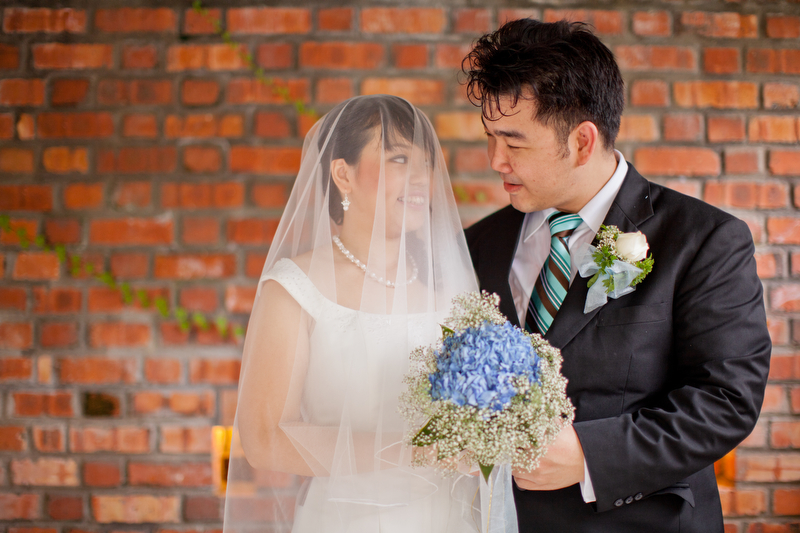 Apart from getting hitched, I also moved to Singapore together with the hubby. Although I landed back in BBDO/Proximity once again, the vibe was certainly different from the KL office. Adapting to life in Singapore was quite an experience. Although there are many similarities between Singapore and Malaysia, there is also a vast difference in lifestyle. And lastly, was adapting to the omnipresence of The Crowd. There is always a crowd. The malls are always crowded regardless of the time of day. It really seems like people live to shop. And never ever go to MNG when a sale is on. It is impossible to walk! In between coping with these changes plus the madness of planning a wedding from afar, I also experienced the occasional bout of homesickness. But it was not the physical city of KL that I missed. Hell no. But rather the company of the people I left behind. Family meals and gathering with friends have now become more of an occasion than the norm. I miss being able to call someone up and go “Hey, let’s go for brunch this weekend.” Now, every gathering has to be planned weeks in advance. So with 2011 out of the way, what do I hope for in 2012? While people are going about town proclaiming that the world will end this year (which is probably not a bad thing seeing how we, as a human race, are such a bunch of ninnies), I shall vow to make 2012 a year worth living. With the proliferation of communication tools at our disposal these days, it is ironic that I still feel out of touch with people I care about. It has become all too easy to assume that whatever I post on Facebook/Twitter will be seen and read by all my nearest and dearest. That’s hardly the case. So, this year I will make the effort to maintain personal contact with my friends and family. The problem with doing what you love, as a job, is that eventually it becomes something you don’t love anymore, or simply something you do to earn money to sustain your other not-so-marketable pursuits (like daydreaming). I realised that I have allowed my job to define who I am and I think that’s not going to work out well in the event of a career hiatus. At the end of 2012, I don’t want to be introduced as “This is Joanne, she is a writer.” but rather “This is Joanne, she loves writing/taking pictures/dancing/travelling/volunteering/educating/singing off-key…”. I want to be known for my passion, and not my occupation. I was never terribly bad at math. To be honest, I did pretty well, consistently scoring above 90 for most tests. However, the numbers I’m always challenged by are those that make the world go round – money. Ever since I picked up the book “Rich Dad, Poor Dad”, I have been fascinated by the notion of retiring young and rich. As I’m turning 27 this year, it’s about time I gave serious thought to that because I sure as hell do not want to be clearing tables at the food court when I’m old. So I will improve my financial literacy, be wise with my money, and shop only when I’m in Bangkok. Haha. Although I consistently get told that I look really young, I’m actually on the better side of 30. (Get it? That’s a nicer way of saying the wrong side of 20. Not funny ah? Never mind. Writer’s joke.) I will be thankful that I can still pull off the student look, but at the same time, I will treat my body right, sleep well, eat well, and take care of my aging self. And that concludes this post. Good luck to all of you who have resolutions and may 2012 be a year worth living for you too.